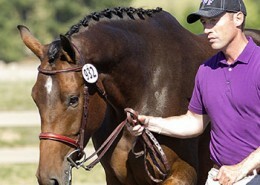 This young LaMarque filly is a beautiful mover. 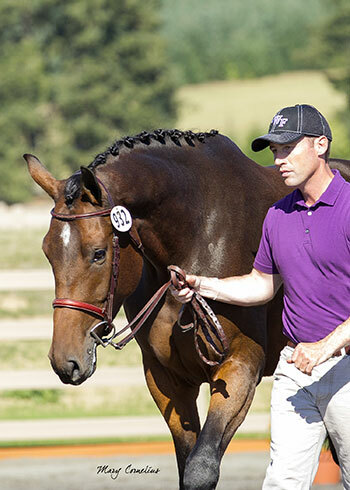 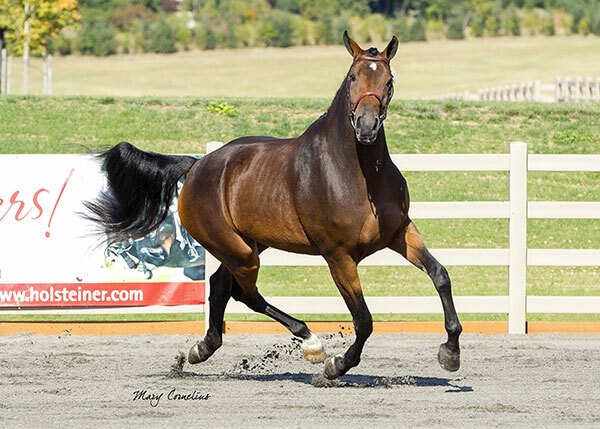 At her Mare Approvals she was entered into the MMPS book with 50 bonits. Her freejumping scores were 8.5 for scope, 8.5 for technique and 9 for willingness. 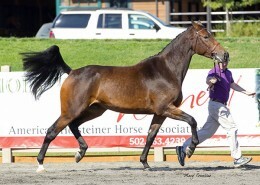 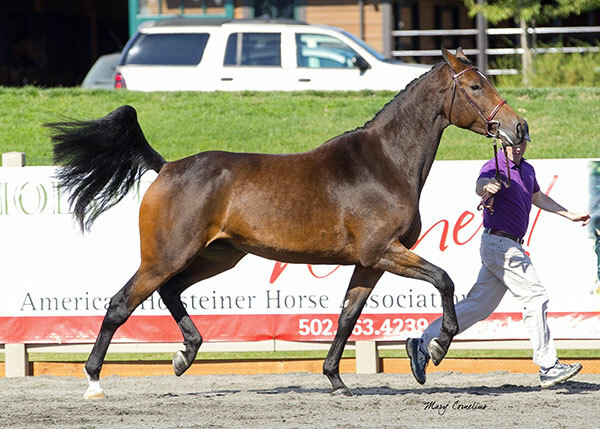 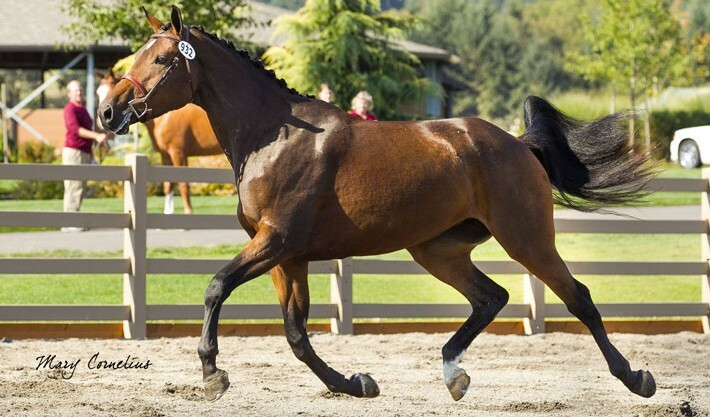 With her new owner Amanda Green she is showing in the Hunter division in California. 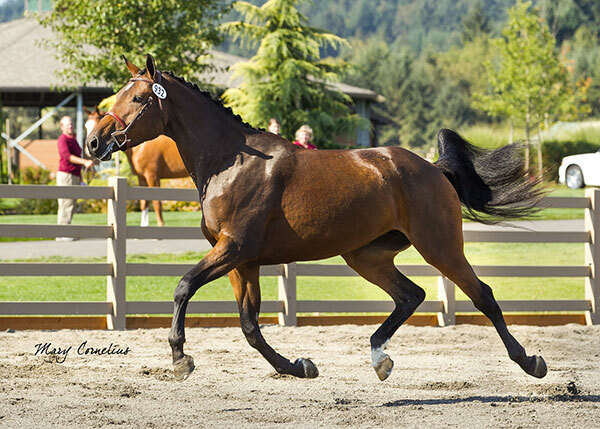 Congratulations to Amanda Green on her purchase of WT Bliss.